We respond to all customers' inquiries, questions and requirements promptly. Great service, superior quality, competitive prices and time delivery is our business concept. We cooperate on the basis of equality and mutual benefit with partners abroad. Through hard work we aim to become number one in this field. We sincerely hope to become your Chinese supplier and partner. 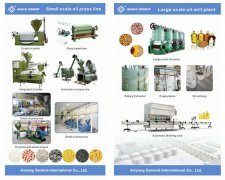 GEMCO (Anyang GMECO Energy Machinery Co., Ltd) and KMEC (Henan Kingman M&E Complete Plant Co., Ltd) are joined-ventured as ABC Machinery (Anyang Best Complete Machinery Engineering Co., Ltd), whose core business is to delivery technology, engineering and services over the world within the field of machinery of biomass densification, grain processing (edible oil and grain milling). 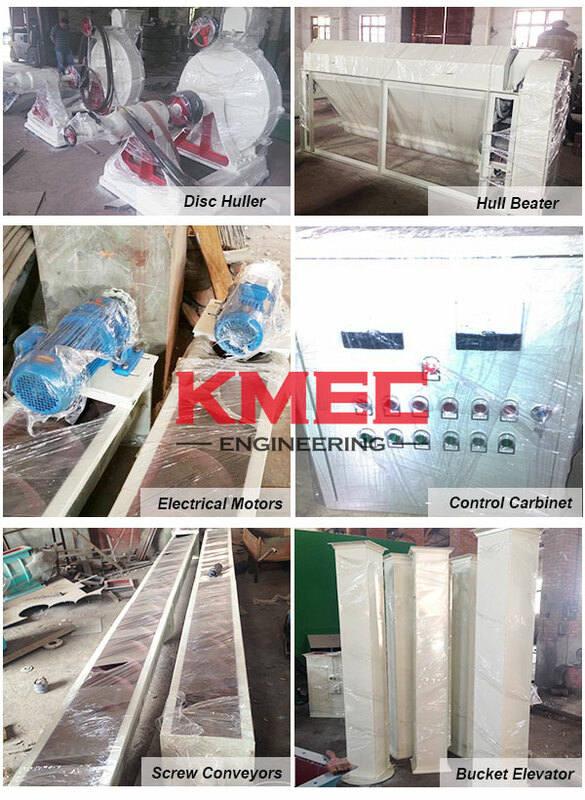 Previous advantages from GEMCO and KMEC are inherited, reinforced and developed by ABC Machinery, assisting by powerful technology support, state-of-the-art manufacturing facilities, sophisticated processing craft as well as scientific testing method, so that not only does the quality and timing delivery guaranteed, but also totally-optimized technological solution as per your demands are available. GEMCO and KMEC are now two brands. 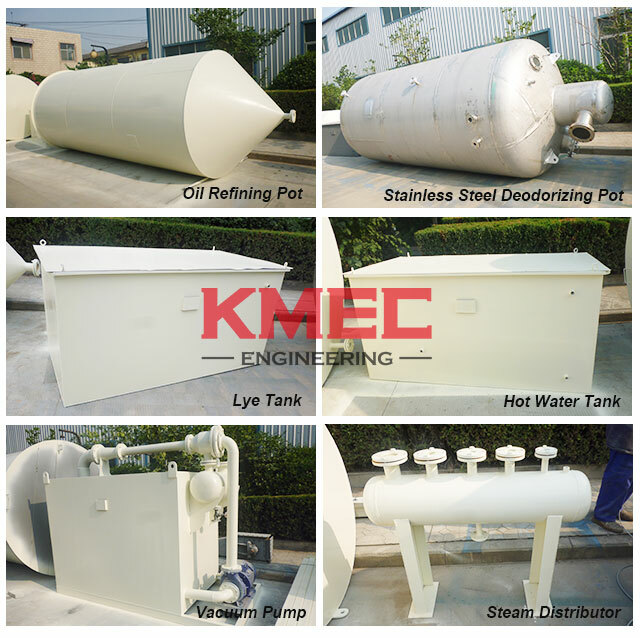 KMEC is the one stop shop for all your oil mill plant needs. 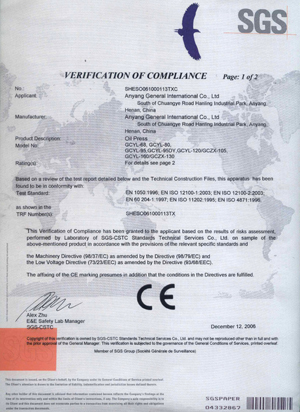 KMEC is an ISO 9001 approved, CE certified company providing complete project management services to oil seed processing, solvent extraction, edible oil refining, fractionation, & related product industries. We are committed to providing cost effective and energy efficient processing plants and machinery which conform to the international quality standards. 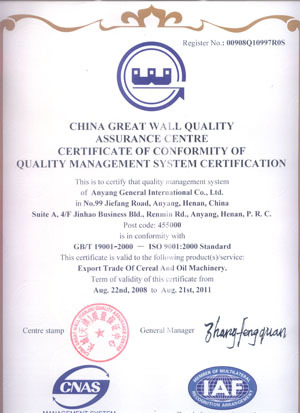 Therefore, we apply stringent quality tests at each and every stage of production.